Many people ask, in what grade SUPERACE products are classified? In fact, we do not have the so-called levels. Instead of price, we recommend the right items according to your need in different activities and timing. Layering System, including base layer, mid layer and outer layer, offers the flexibility and ease to fit in every kind of weather and condition. 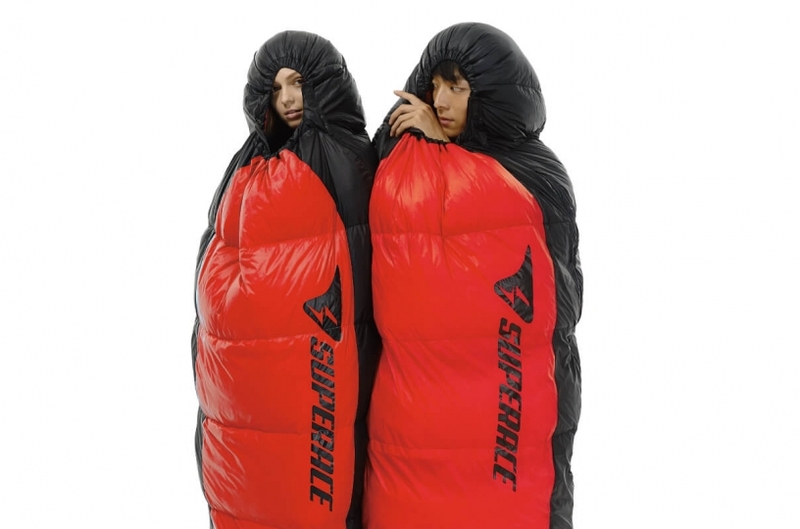 The outer layer is a critical protective layer, also known as the layer that protects against wind and rain. SUPERACE works with Singtex, a company known for highly functional textiles to create an outer layer that uses high density triple layered technology to improve performance against wind and rain (the high-tech material 3L is made of a fabric layer, breathable water proof layer, and an outer protective layer). The fabric is resistant to wrinkles, tearing, and is highly durable. 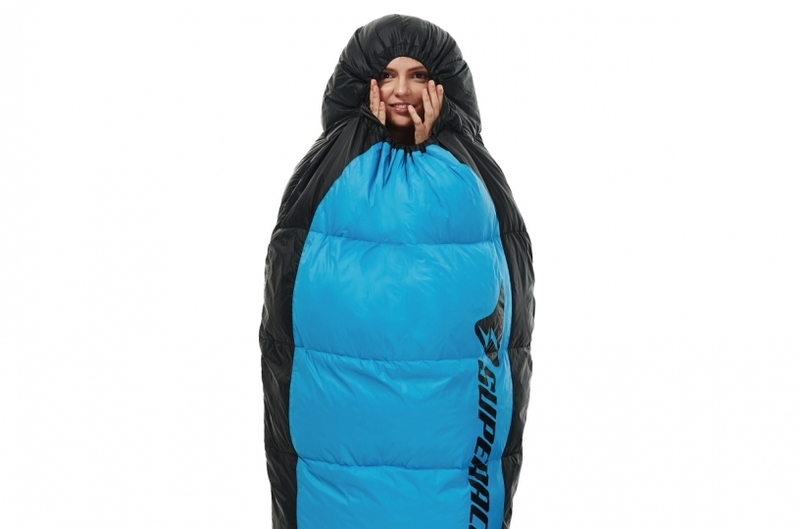 It will keep strong winds out, but also allow body sweat to evaporate to achieve true dry comfort. 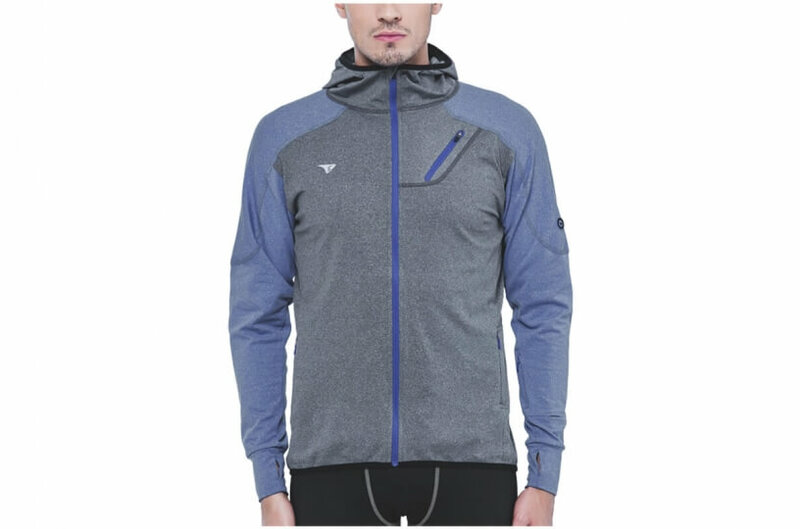 The URBAN series of premium soft-shell running jackets have hoods that can be detached and rolled up for storage in the collar. They are suitable in outdoor environments with diverse climates as they can almost perfectly respond to any changes in weather. The micro-fiber material combines amazing functionalities such as wind resistance, water resistance, abrasion resistance, and is convenient to carry. 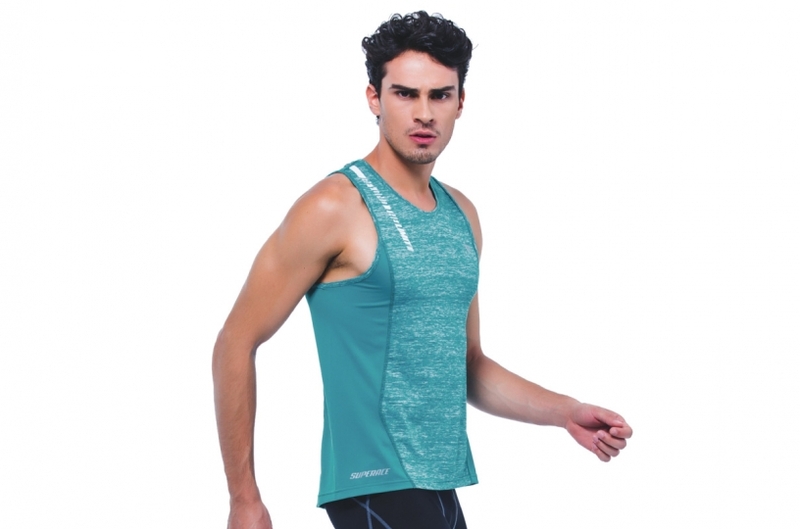 The ultra-thin microporous, water resistant, and breathable material allows sweat to quickly evaporate to keep the wearer from feeling stuffy and maintain dryness. 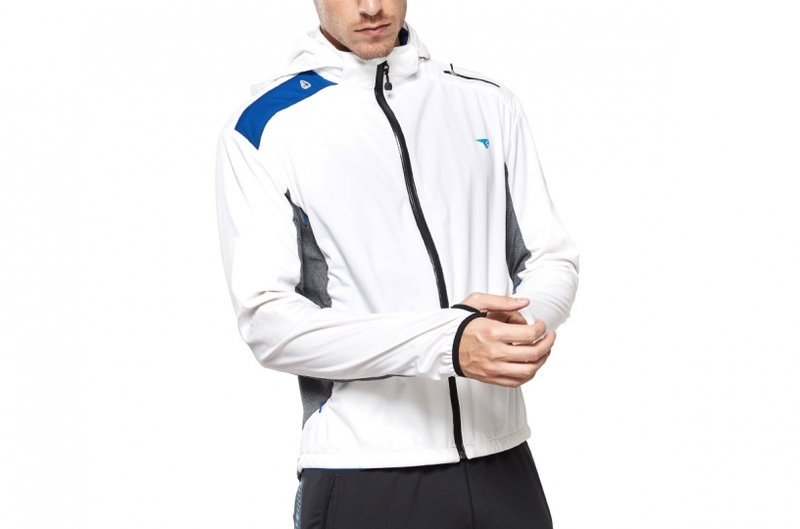 The greatly increased breathability and comfort exists is the easiest to carry out of the three layers. 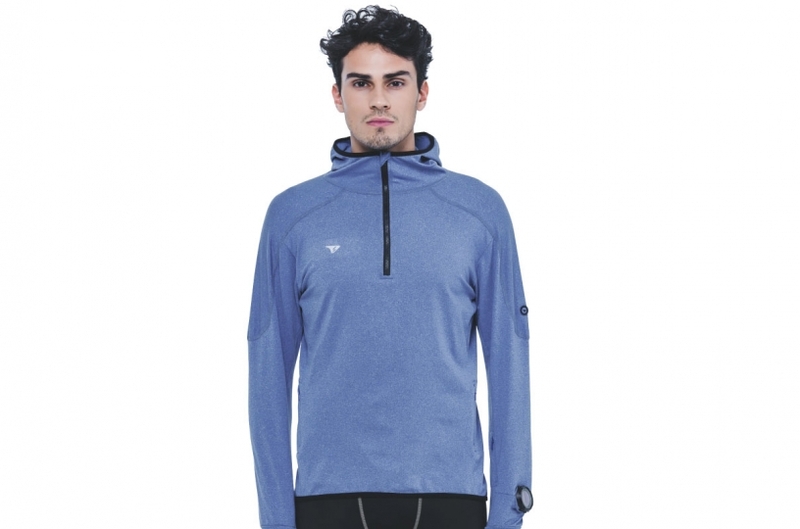 The mid layer is the thermal layer that primarily utilizes the fabric’s principle of heat transfer to preserve warm air in the clothing system. 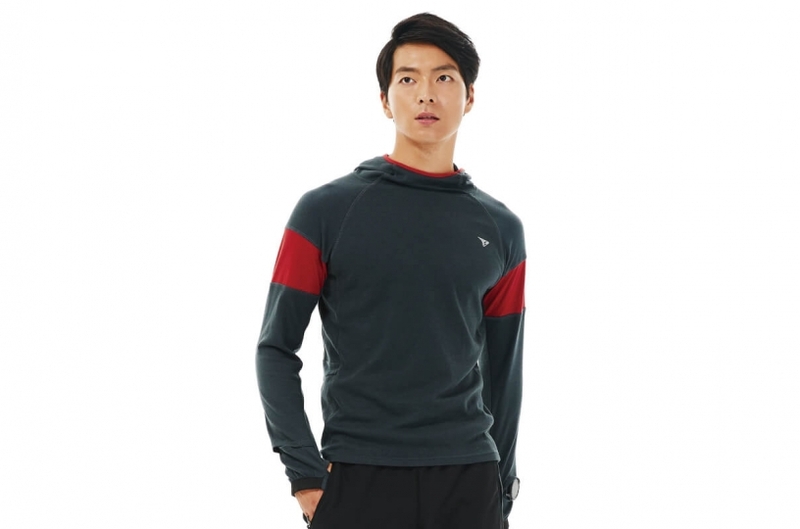 SUPERACE’s fleece lined thermal layer uses Singtex’s S.Cafe functional fabric to create a product that can perfectly absorb sweat. 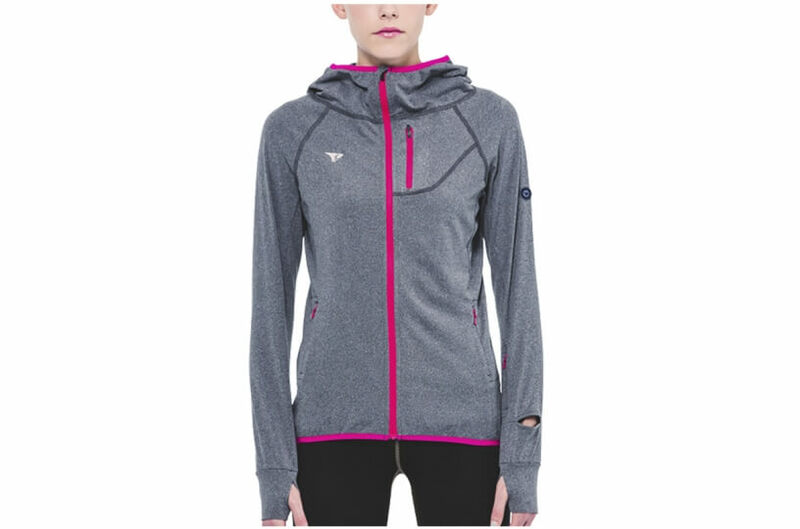 The inner is lined with fleece to increase air in the layer and further increase thermal functionality. It is light, soft to the touch, and the optimal choice for consumers who enjoy adventures in light clothing. 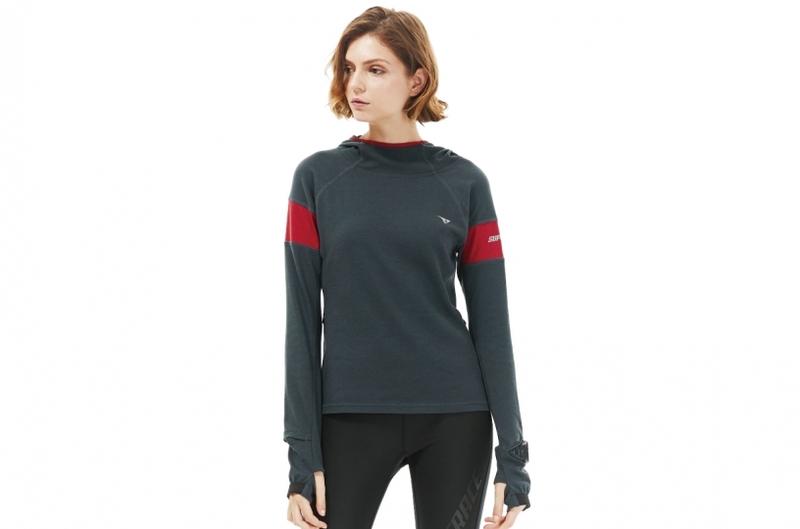 The thermal layer can be worn in the mid layer, or direct as an outer layer. 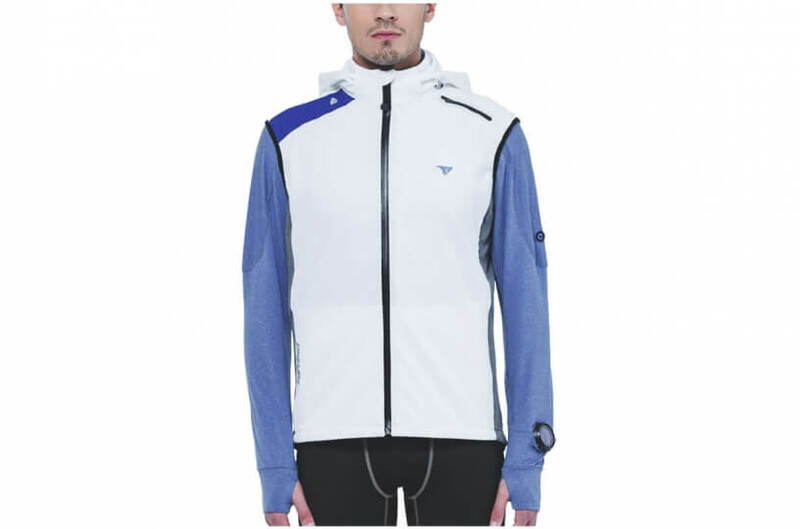 The SUPERACE fleece lined thermal layer running jacket utilizes a quad-flexible material for optimal flexibility. 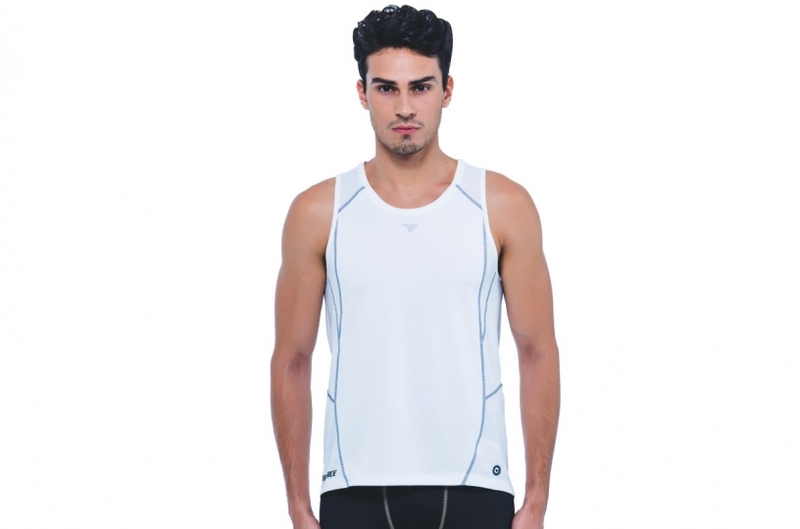 When worn, it is comfortable, light, and suitable for runners in extended outdoors activity. 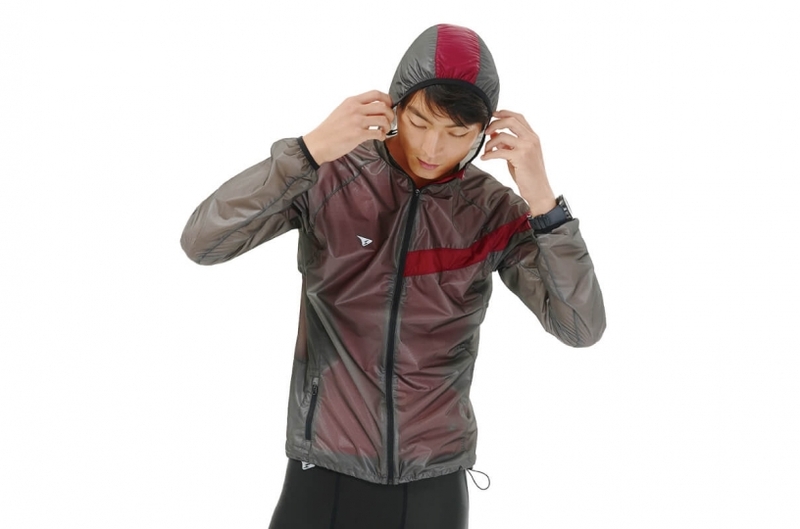 Primary Function: Maintain warmth, evaporate sweat, breathability, anti-static, comfortable to the touch. 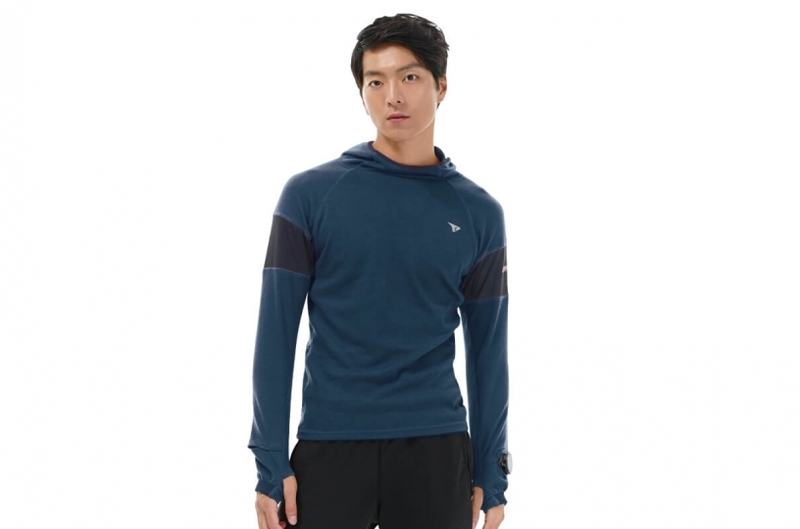 A slim athletic cutting give maximum stretch, S.Café® perfectly provides wicking and odor resistance system, the best midlayer sweatshirt for winter. Side pockets offer lots of space to carry what you need. 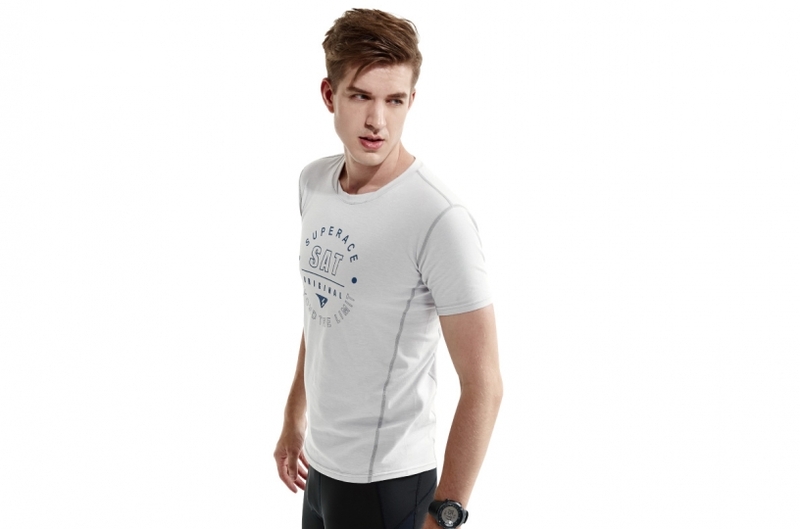 You can easily use your watch & coin through our open detail & pocket design on the sleeve. 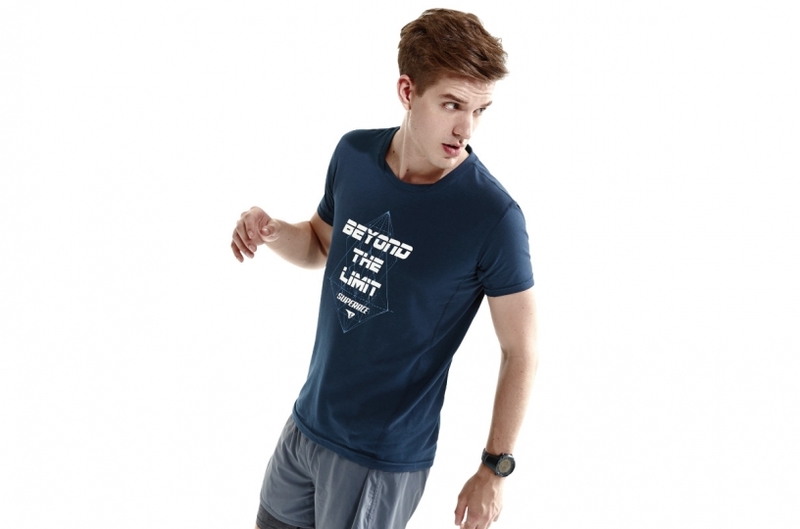 The base layer allows sweat to evaporate. Products that are great at absorbing sweat for evaporation keep the skin comfortable and dry. 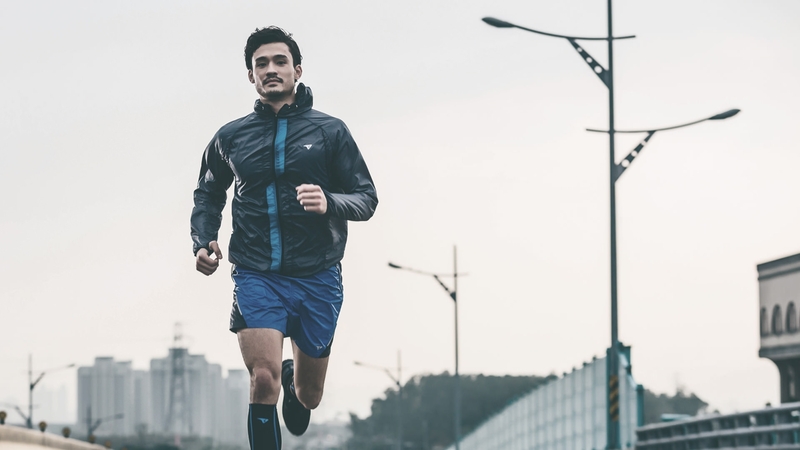 Fabrics that can speed up the absorption and evaporation process are often used in outdoors or atheletic clothing where sweat is prevalent in activities. 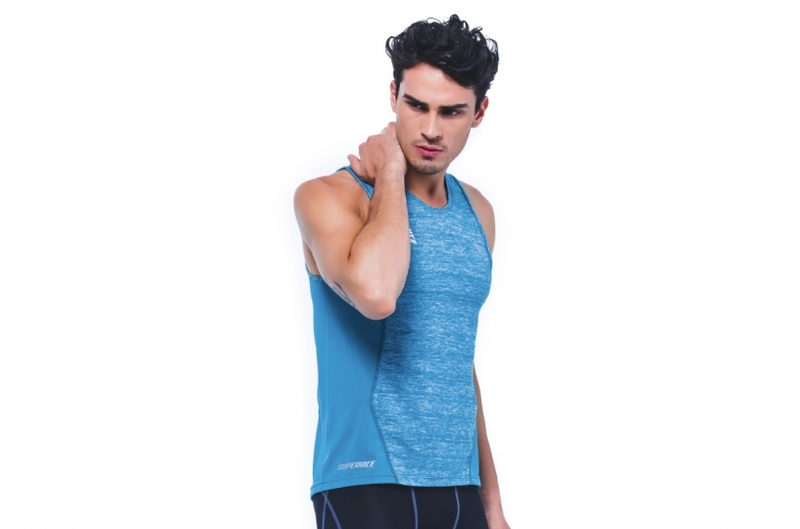 This is because exceptional functionality in sweat evaporation can help your body maintain dry and comfortable during athletic activities and improve performance. 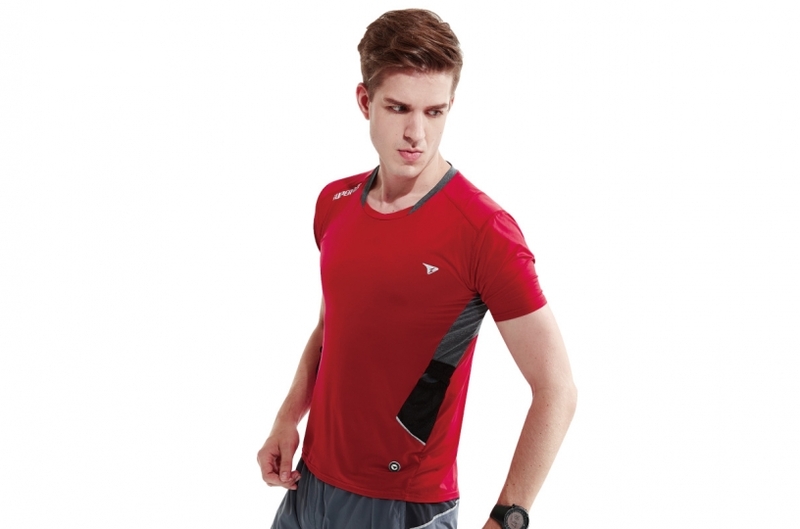 The basic functionality of the SUPERACE fitted tech shirt is sweat aborption and evaporation, but also contains function such as anti-bacterial, anti-odor, and UV-resistant. 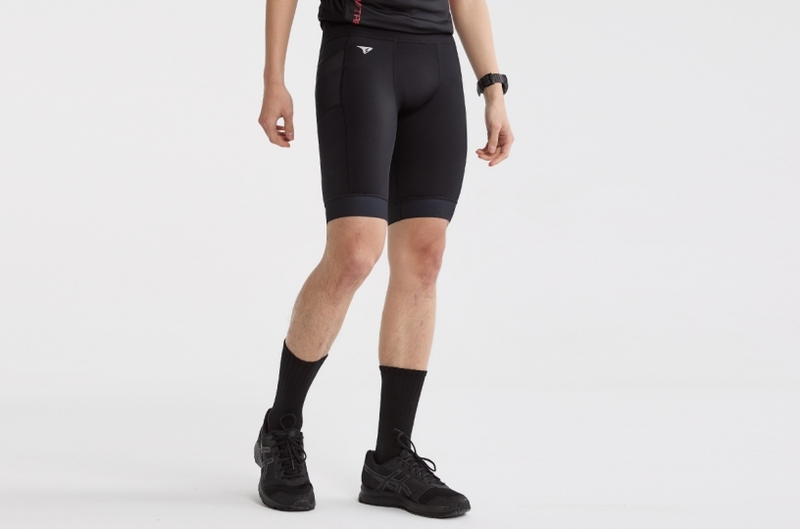 Those who have worn tight base layers know that residual sweat stays on the skin to help dissipate heat but the tightness of the fabric makes it hard to detect that sweat has not been completely absorbed. 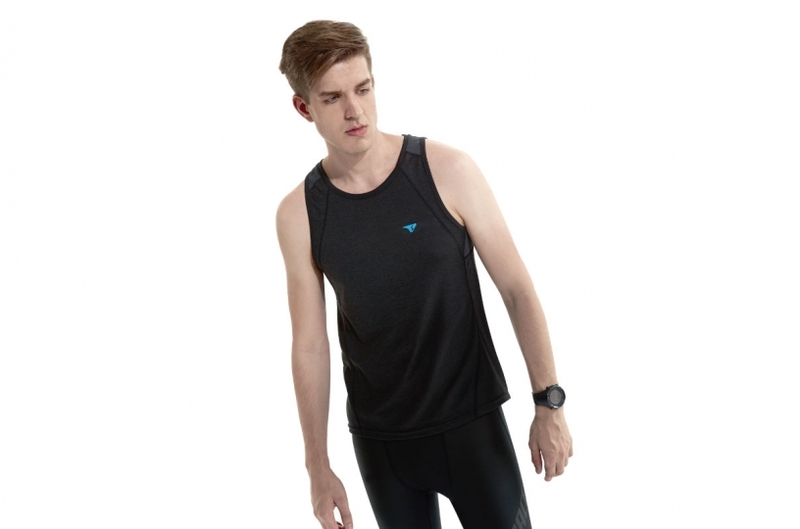 Although loose and fitted base layers only absorb sweat when the fabric comes in contact with your skin, heat can move freely between the fabric and your skin to make for an experience more comfortable than wearing tight base layers on hot days! Primary Function: Absorb sweat, breathability, comfortable to the touch. S.Café® ICE-CAFÉ perfectly provides wicking and odor resistance system, with extra Ice-cool touch and comfortable. 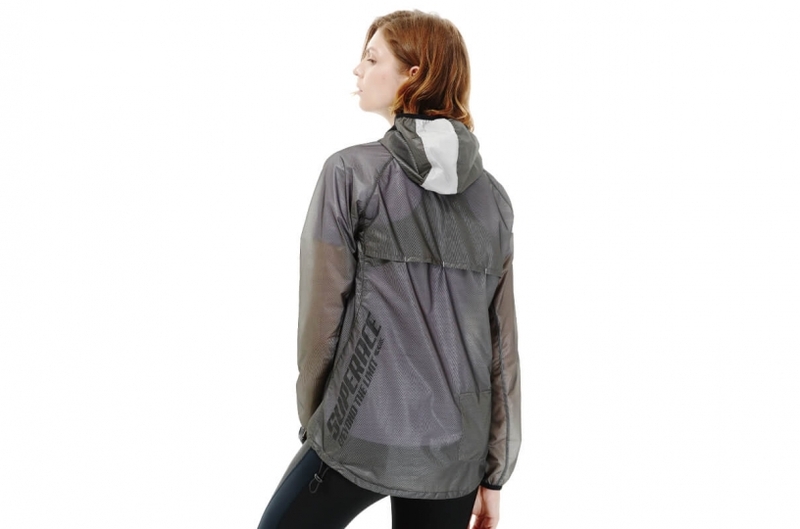 The special side mesh pockets, are the perfect details for putting energy bar. Laser cut design help ventilate during exercise. 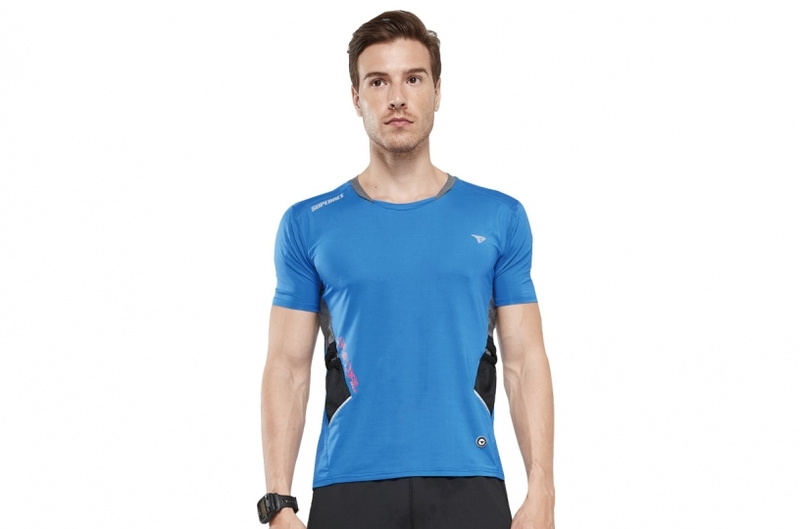 The best choice for off-road / trail running and long distance / ultra marathon.